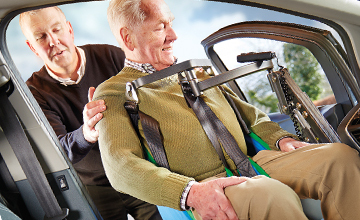 Born from one man's desire for greater independence, Autochair is a world-leading supplier and manufacturer of vehicle adaptation products which have been making a difference to people’s lives for more than 30 years. It is our ambition to make car travel easy and accessible to all, whether as a driver or a passenger, through designing versatile that can be fitted into almost any vehicle, including hoists used to stow scooters and powered wheelchairs and lifts capable of transferring users comfortably from their wheelchair into their car seat. Our SmartBase, meanwhile, offers a portable lifting solution that can be used around the home, office or even on vacation. 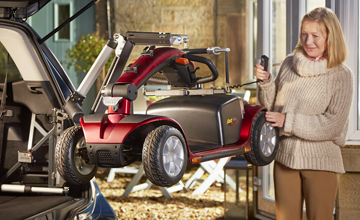 The Smart Lifter is a wheelchair, scooter and powerchair hoist. Its powerful lifting capacity enables drivers to transport some of the biggest and largest scooters on the market. The Smart Lifter is capable of lifting wheelchairs, scooters and powerchairs weighing up to 440lbs, giving you freedom to travel further afield. Person hoists are one of the quickest and easiest methods to enter and exit a vehicle for the movement impaired. With a careful, gentle lifting action, the exceptional versatility and lightweight strength of the Smart Transfer make it suitable for use in a wide range of vehicles. 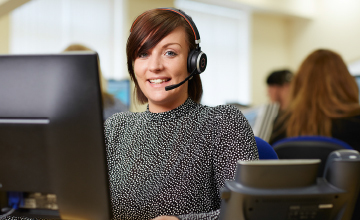 Everyone’s needs are different so explore our website to find the product for you, then pick up the phone to speak to one of our staff or fill out a form. We will find your nearest dealer, who will be able to arrange a demo and install your product.